COPS is a guilty pleasure for a lot of people. 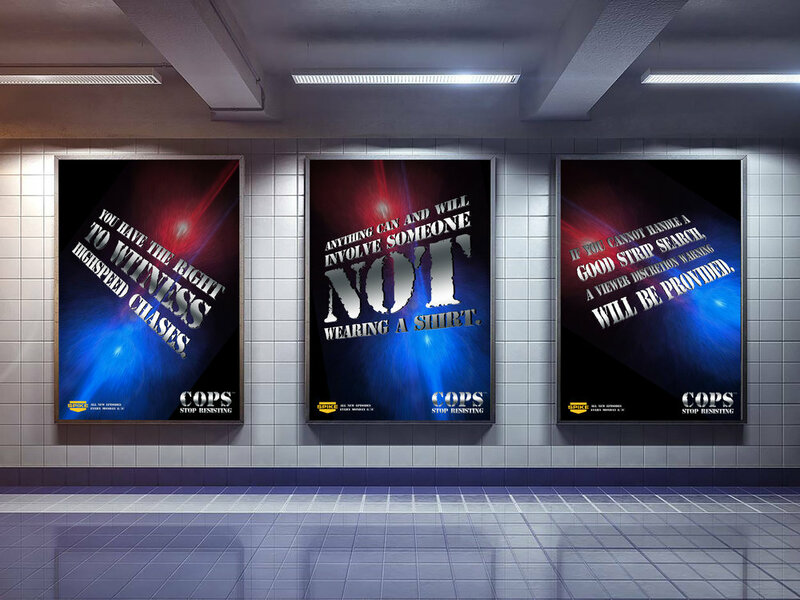 While most clients probably won't buy an ad with profane language, we thought COPS would make an exception. And yes, it's still on T.V.